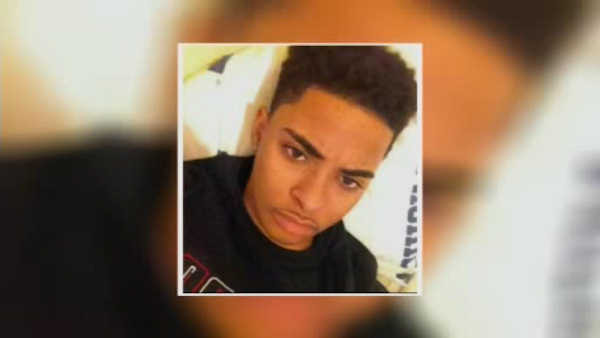 17-year-old Carl Ducasse was stabbed near 175th Street and Walton Avenue in the Mount Hope section. A man approached him at about 11:30 p.m. Friday. When Ducasse said he didn't have any money, the man tapped the teen's pocket, and told him he heard a jingle. The teen said the sound was just his keys, and the man walked away. Moments later, a second man, who was part of a group standing across the street, walked up to the teen and stabbed him. His parents say their youngest son was on his way to get a milkshake.